In 2009, Piedmont, Alabama had fallen on hard times. The rural town’s largest employer closed, the median household income dipped $20,000 below the national average, and many of Piedmont’s residents had little to no internet access. Seeing their community in decline, district leaders at Piedmont City Schools decided to launch mPower Piedmont, an ambitious district program that leveraged technology to form long term solutions to local issues of inequity, unemployment, and poverty. In less than 5 years, Piedmont became one of the most innovative districts in the state, installing a citywide wireless network and 1:1 devices in K-12. By 2014, the district was ready to leverage their new infrastructure to drive student growth and engagement. District leaders were especially interested in finding a solution that empowered teachers to meet the diverse learning needs of their students while monitoring academic growth and engagement. 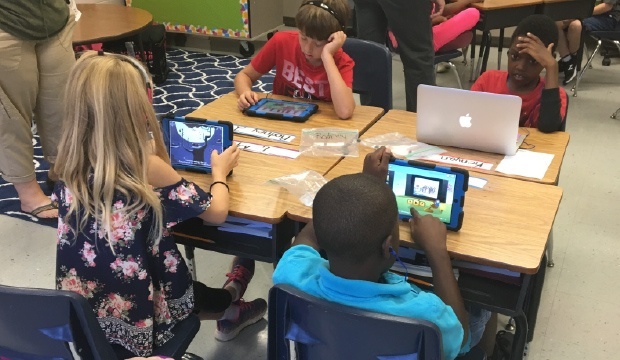 Turning their attention to Piedmont Elementary School, the district decided to partner with eSpark Learning to provide 300 K-2nd grade students with access to personalized learning experiences in math and ELA. Year over year, Piedmont has seen returns on their edtech investment. Shortly before launching eSpark in 2014, the district had students take the NWEA MAP to establish a benchmark for student growth. On average, Piedmont K-2 students scored at the 42nd percentile on this assessment. 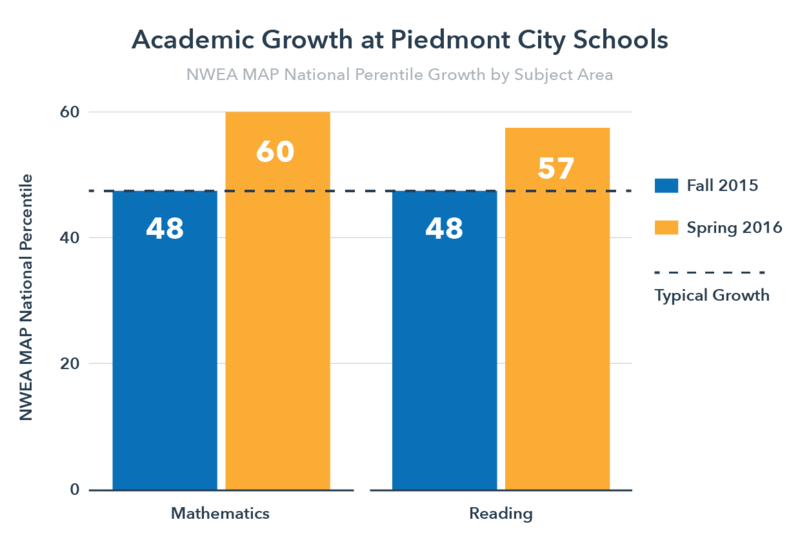 eSpark Learning’s team of data scientists used MAP data to diagnose student skill levels and differentiate math and reading instruction at scale throughout Piedmont Elementary School. Providing each student with digital resources aligned to his or her learning needs, eSpark streamlined classroom differentiation and gave teachers the time and data they needed to provided targeted support and intervention. After Piedmont students mastered a skill or standard in eSpark, they used eSpark to record a re-teaching video in which they synthesized and creatively applied what they had learned. Since launching eSpark, this feature has become an important part of Piedmont’s curriculum, used to monitor student growth and build college and career readiness. 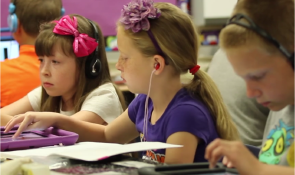 “When students create videos they are applying what they know, learning valuable communication skills, and providing the teacher with an authentic assessment of what they have learned,” says principal Brigett Stewart. eSpark Learning’s team of data scientists used MAP data to diagnose student skill levels and differentiate math and reading instruction at scale throughout Piedmont Elementary School. "When students create videos they are applying what they know, learning valuable communication skills, and providing the teacher with an authentic assessment of what they have learned." 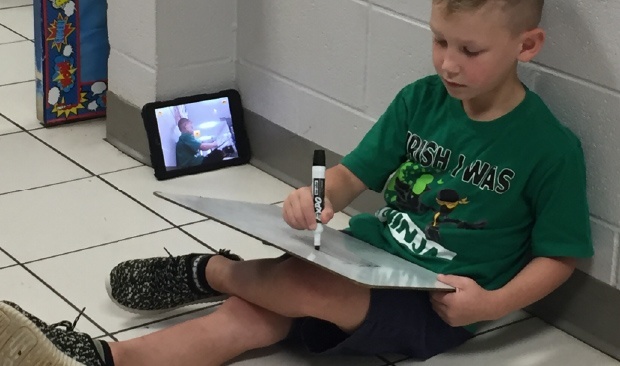 After Piedmont students mastered a skill or standard in eSpark, they used eSpark to record a re-teaching video in which they synthesized and creatively applied what they had learned. During the second year of implementation, students using eSpark saw similar outcomes. At the start of the 2015-2016 school year, K-2 students scored in the 48 percentile in math and reading domains on the NWEA MAP. After a year spent mastering 3,584 standards through eSpark (13 standards a student), students scored in the 60th percentile in math and 57th percentile in reading. In addition to achieving impressive academic gains, students at Piedmont Elementary School are deeply engaged in their learning. When prompted by eSpark's feedback mechanism, students reported that they enjoy 93% of the apps and videos they encountered through eSpark. When prompted by eSpark's feedback mechanism, students reported that they enjoy 93% of the apps and videos they encountered through eSpark. 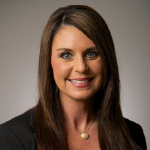 "I love my digital curriculum dearly, but if I had to get rid of it all, I would keep eSpark." Ready to see eSpark in action? Get a closer look at eSpark’s scaffolded learning experiences, engaging content, and actionable data dashboards.